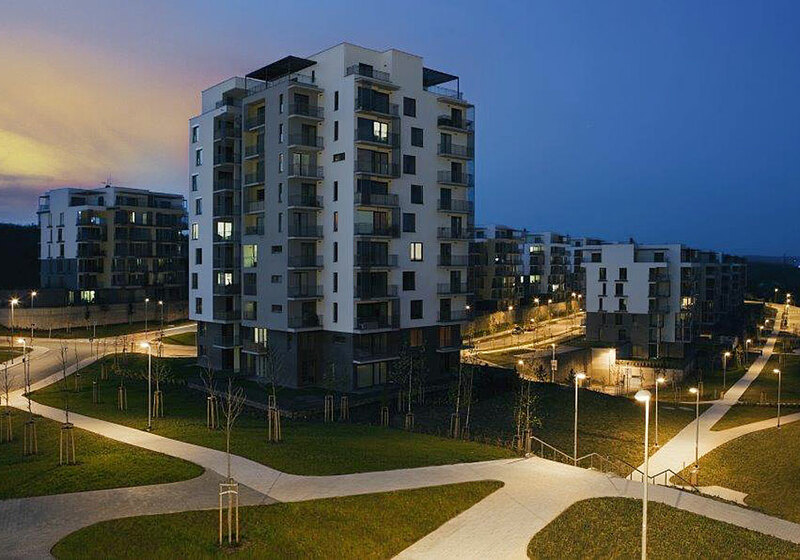 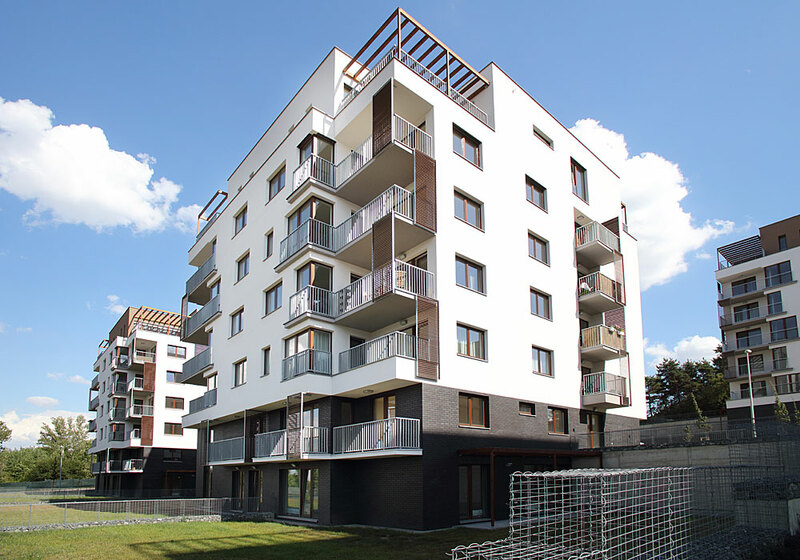 The Green City residential project built in Prague 9 is designated namely for those seeking an ultimate place of living for their family as well as a peaceful environment for their kids. 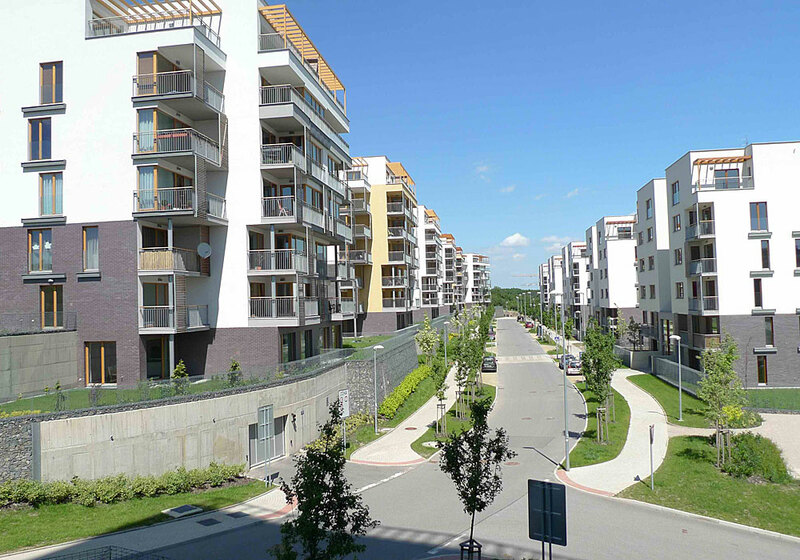 The project was completed in 2009, and in 2010 was awarded the prestigious Best of Realty prize. 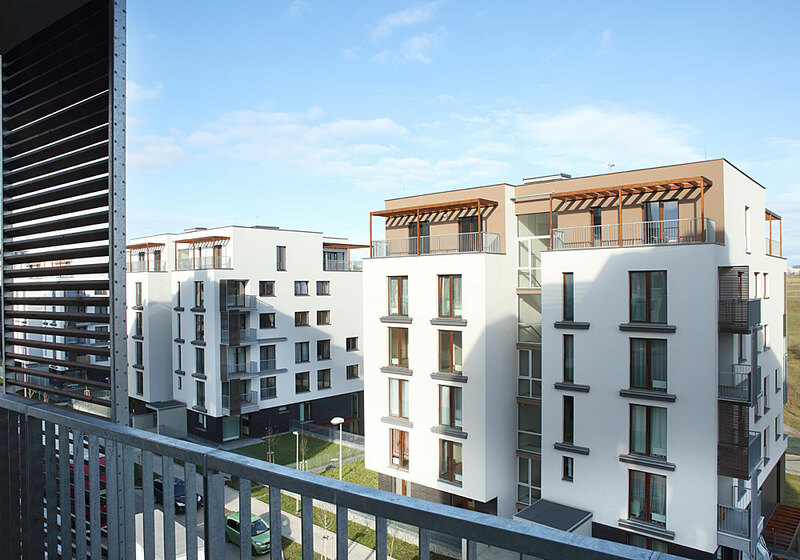 During the design stage, major emphasis was put on high functionality, which reflects namely in the sophisticated apartment interior layout design and maximum possible interconnection between the interior and surrounding green areas. 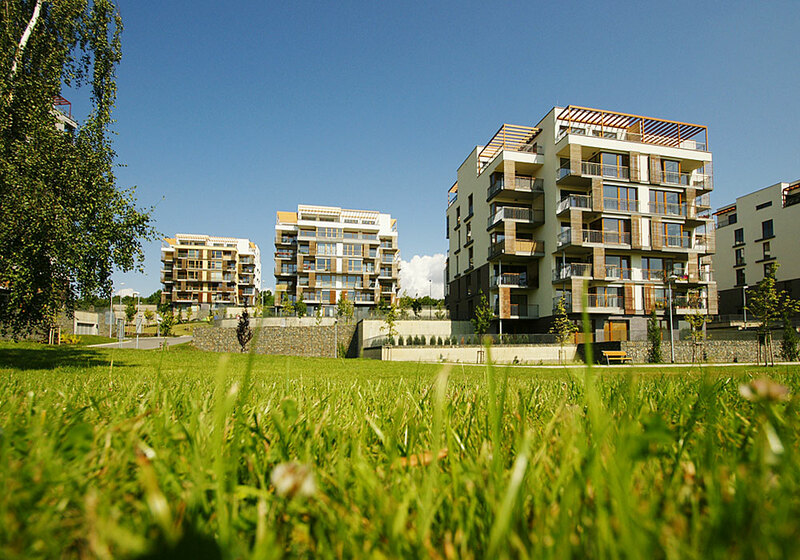 All 430 project apartments have already been sold.